When Marvel's The Inhumans comes first to IMAX and later to ABC in 2017, the visual effects supervisor who pioneered the look of Inhumans on Marvel's Agents of SHIELD will apparently not be involved. An Inhumans movie was originally slated for November of 2018 but has been the topic of discussion since being pushed back, then off of Marvel's release schedule. The characters, however, have been introduced throughout Marvel's Agents of SHIELD. The most notable members of the Inhumans on TV so far have been relatively minor names thus far, although both the movie and now the TV show reportedly will star the major players of the Inhumans world: the Inhuman royal family. ABC, IMAX, and Marvel Television will work together to create a joint marketing and promotion plan for the series -- making it the closest thing to an Inhumans movie, considering the IMAX release format, we will see. The Inhumans made their debut in Marvel Comics in Fantastic Four #45, published in December of 1945. 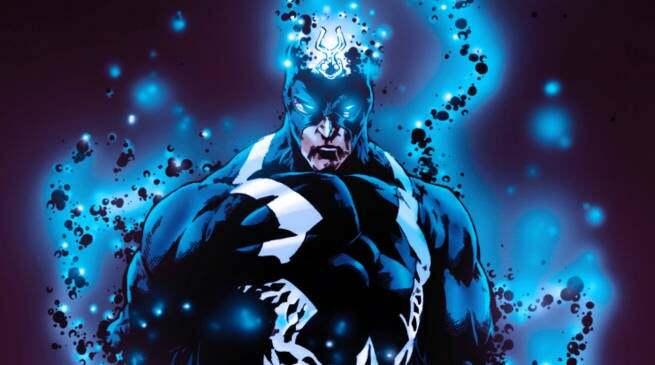 Several of the character have become well known fan-favorites, such as Black Bolt, who has even garnered the attention and desires of Vin Diesel to play the part. The character were created by Jack Kirby and Stan Lee as a race of superhumans with diverse and singularly unique powers. The series will introduce the Inhuman Royal Family to the Marvel Cinematic Universe according Marvel Senior Communications Manager, Joe Taraborelli. "Are you ready to see the Inhuman Royal Family on TV?" Taborelli said. "You better get ready!" The Inhumans will have its IMAX premiere in theaters for two weeks starting Labor Day 2017.